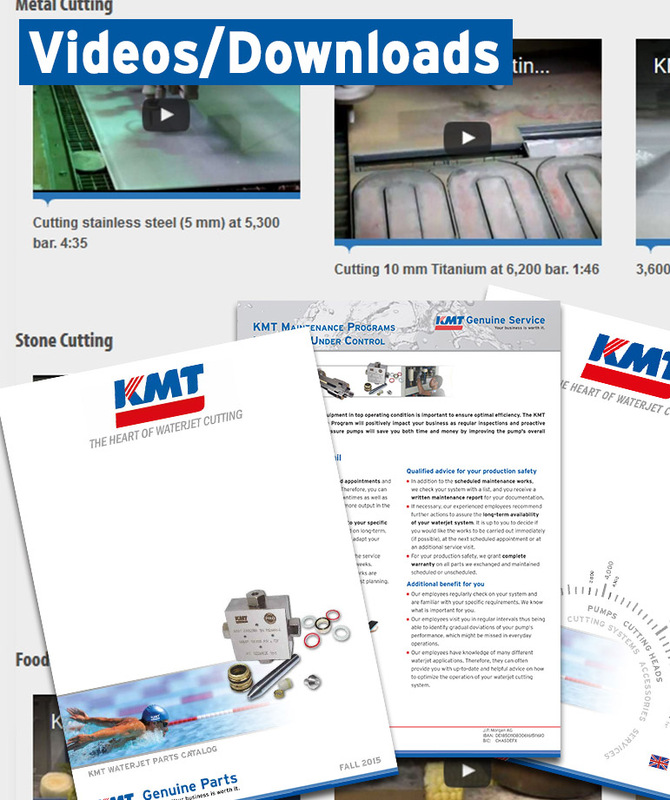 The KMT Waterjet Cut Calculator shows the significant improvement in cut speed between 6,000 bar & 4,000 bar. 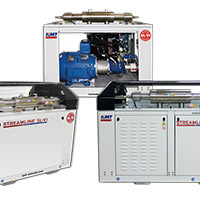 Increasing pump pressure/velocity will significantly improve the cut speed time. 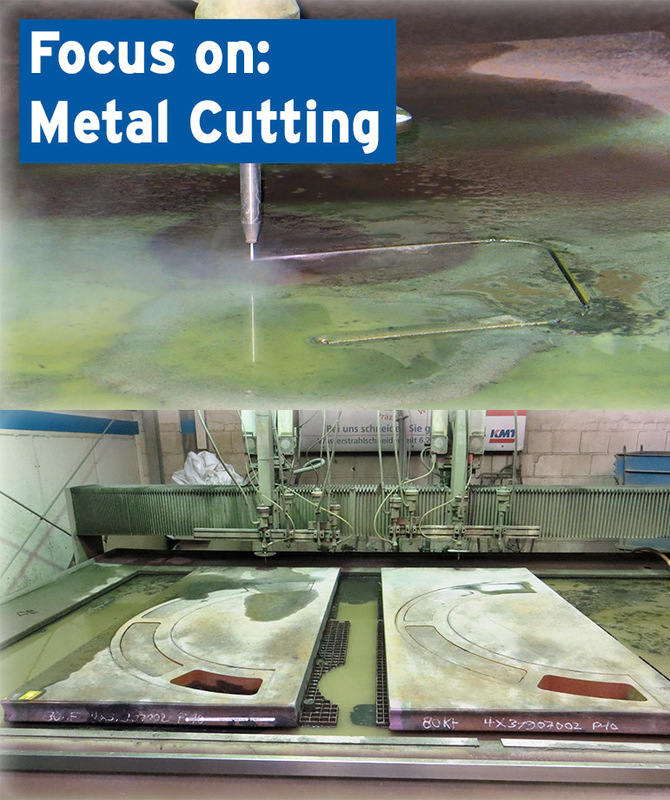 Cut more parts at 6,000 bar and reduce abrasive costs. 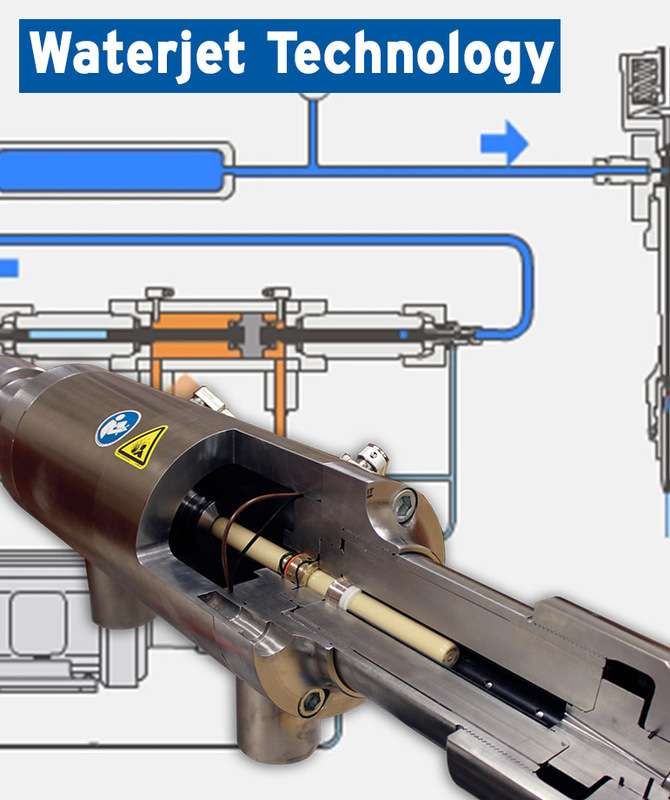 Increasing the stream velocity to 90,000psi can reduce abrasive usage up to 50%. 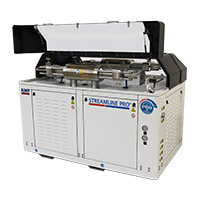 The results of the video are dramatic as there was a 57% increase in cut speed (11 inches per minute at 90,000psi vs. 7 inches per minute at 60,000psi. 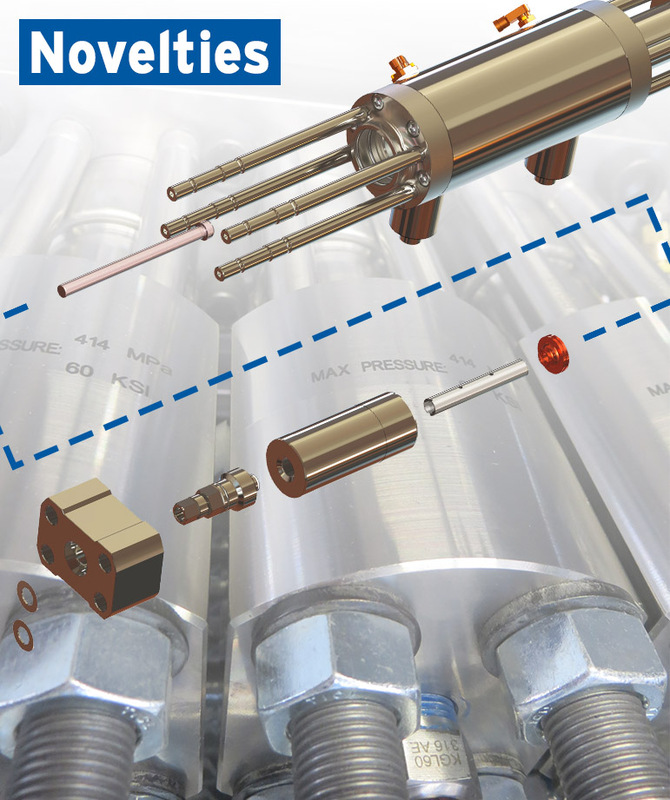 Increase productivity and reduce operating costs. 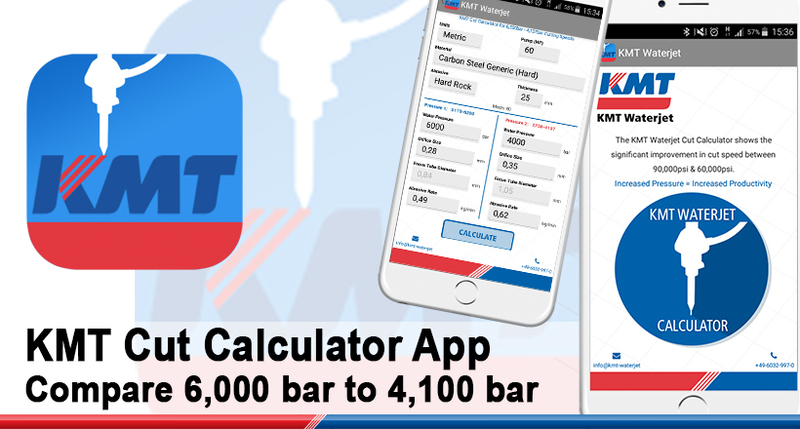 Download the KMT Cut Calculator as a Smartphone App for iPhones and Android mobile devices too.